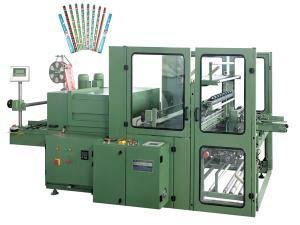 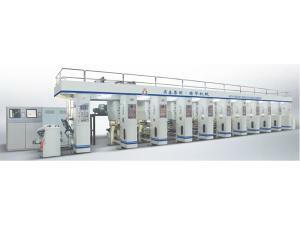 The paper tube re-cutting machine Q1-1500 is applicable for short paper tubes. 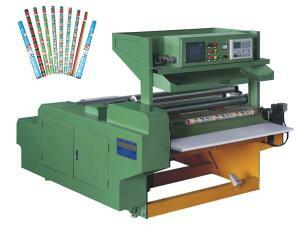 The paper tube cutting equipment comes with HMI for easy operation. 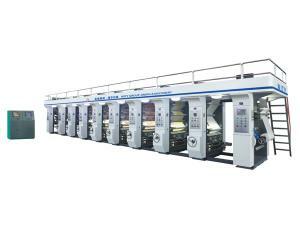 The PLC for the main circuit makes for the stable performance of the automatic paper tube cutter. 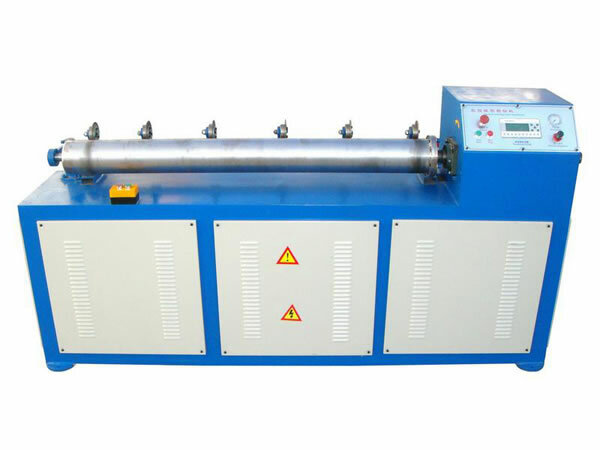 Thanks to the automatic closing device, automatic paper tube cutting unit, and automatic opening device, it is quite easy for the user to grasp the operating skill of the paper tube cutter.